I try and spend every day improving myself and one of the ways that I do that is by reading quotes. I have been reading quotes daily for years and wanted to share with my top 10 favorite Success Quotes of all time. 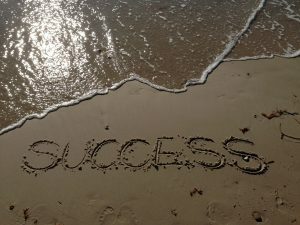 Well, there are my top 10 favorite success quotes of all time. If you like these quotes or have better ones that you like, please feel free to comment and share below.